The most obvious and immediate benefit of using solar energy is savings from electricity bills. While the initial investment in a solar energy system may seem expensive to some people, the long-term benefits outweigh the upfront cost. Having a solar power system at home is like owning an electric company. You control everything from installation and maintenance to how you use the power generated. If you live in a city like Miami, known for its hot and humid summers and short warm winters, using solar energy is a wise decision. For those interested in tapping this clean and sustainable energy source, take note of the general tips we listed below for a successful installation of solar panels in Miami roofing. Purchasing solar panels is the first step. You can buy from several known solar panel manufacturers. Compare prices from different producers before buying them to get the best price. Remember that prices differ from each seller. Online sites selling solar panels are a good place to start. Solar panels are generally installed on rooftops where they get maximum exposure to the sun. However, they can also be installed on stand-alone facilities. Wherever you install them, their direct exposure to the sun is vital since you would want them to be fully operational the whole year. Therefore, positioning and orientation of solar panels are important. Online resources are available that can help you determine the exact position of the sun in your area throughout the year. The information will help you position the solar panels. Some homeowners engage the services of professionals to assess the visibility to the sun at their place and to effectively harness solar energy. If you plan to install the panels on the roof, make sure that your roof is strong enough to bear the extra weight from the solar panels and mounts. A typical solar array adds approximately 5-6 pounds per square foot. 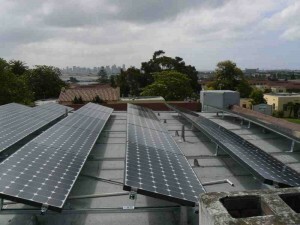 The roof mounts consist of grids where the solar panels are attached. They serve to secure and anchor the panels to the roof. Look for mounts that are adjustable, which allows you to alter the angle where the panels are facing. A slight tilt could result to more power being produced by your solar power system. The next step is wiring the solar modules. 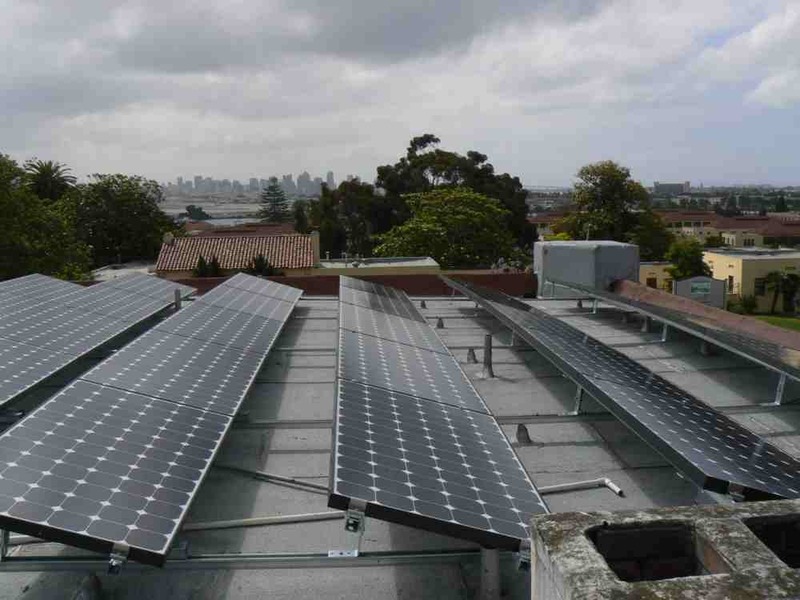 This aspect of solar power installation involves connecting electrical cable from the solar array on the roof to the inverter panel inside the house. It also relates to the grounding of the system through the use of a rod driven to the ground. This part of the installation may require you to engage the services of professionals because of the intricate work and inherent danger involved.